Information Meeting on May 20, 2015 at 7:00 p.m.
Parents and students interested in learning more about the 2016 District Quebec Trip are invited to attend an information meeting on Wednesday, May 20, 2015 at 7:00 p.m. at the Education Services Centre, 2121 Lonsdale Avenue, in the Mountain View Room on the 5th floor. 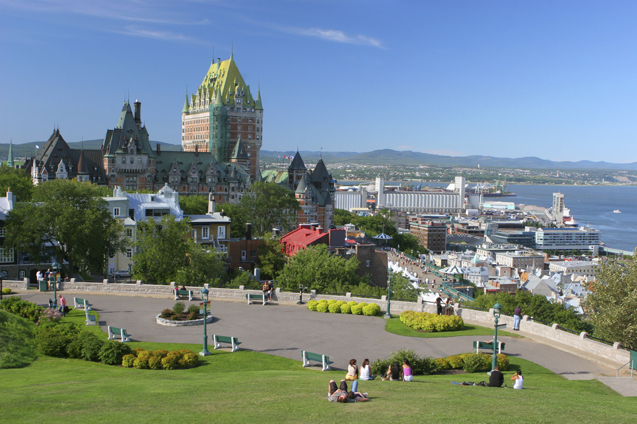 In May 2016, the North Vancouver School District will offer Grade 8 French Immersion students from across the District the opportunity to travel to Quebec City for a unique educational experience. This trip, arranged in collaboration with Auberge du Mont, an organization specializing in educational programs for French Immersion students, is rich in linguistic, historical, and cultural experiences. The District French Immersion trip next year will take place from May 22, 2016 to May 28, 2016.